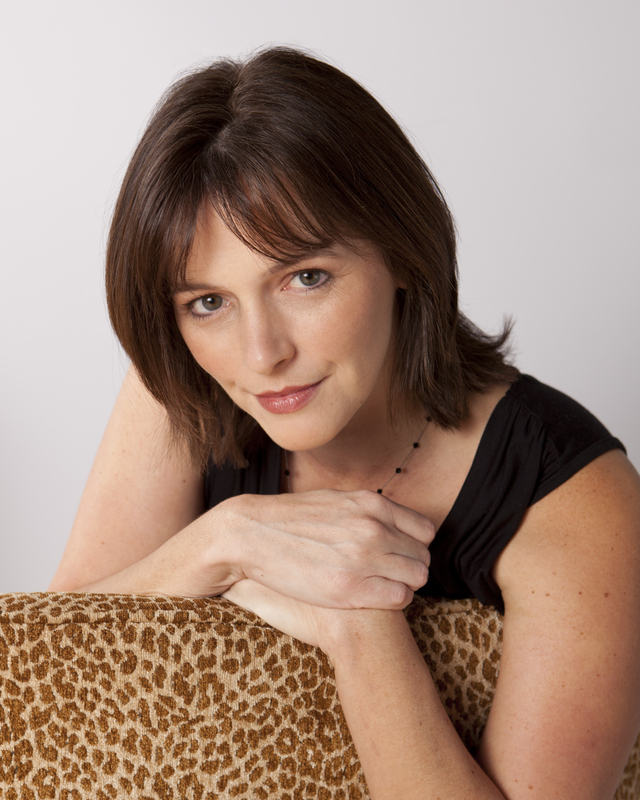 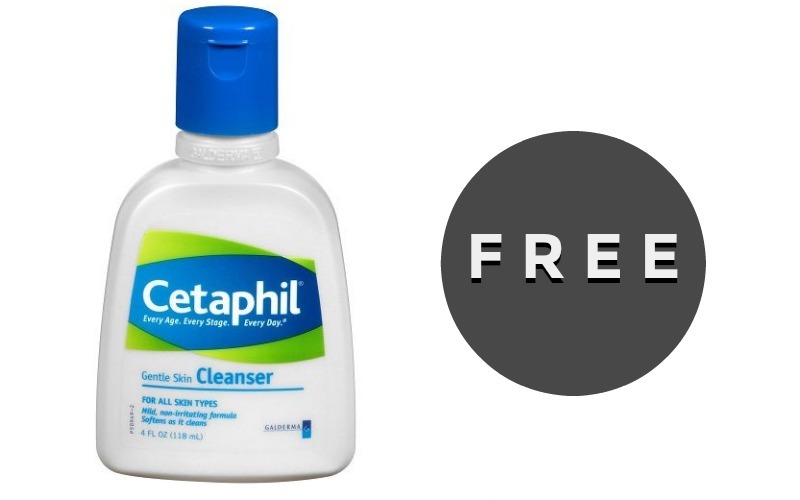 F R E E Cetaphil Skin Cleanser or Moisturizing Lotion! 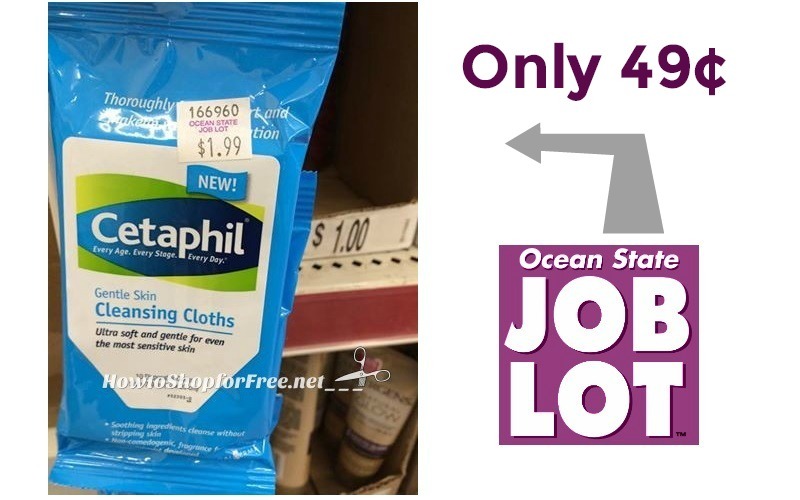 49¢ Cetaphil Cleansing Cloths at OSJL! 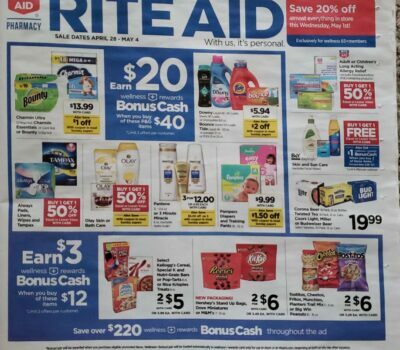 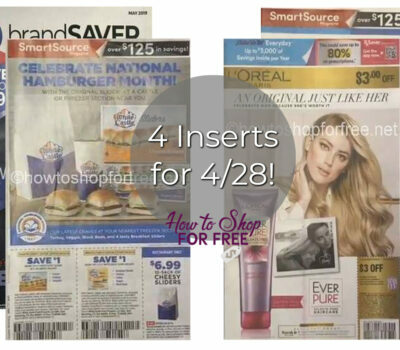 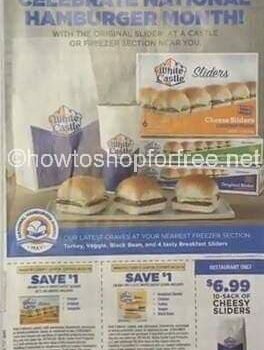 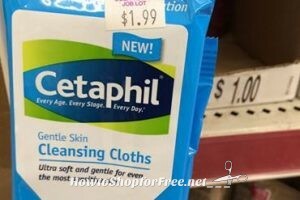 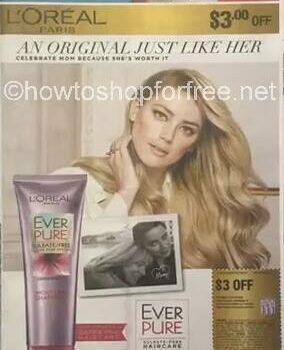 FREE Cetaphil Cloths at Job Lot ~New $7/2 Coupon! 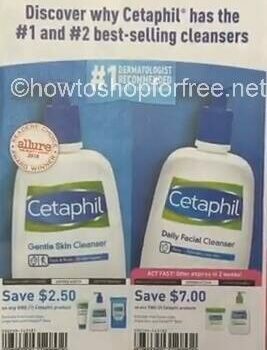 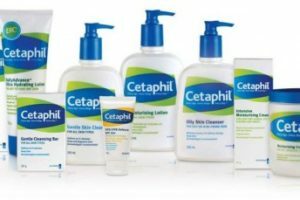 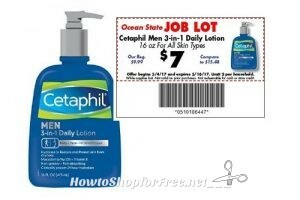 $5 Cetaphil for Men ~Job Lot Deal, starting today! 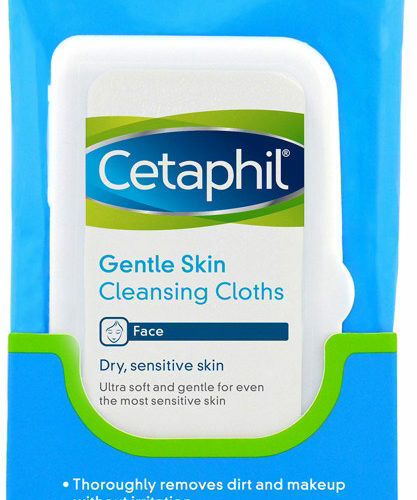 FREE Cetaphil Cloths at #OSJL! 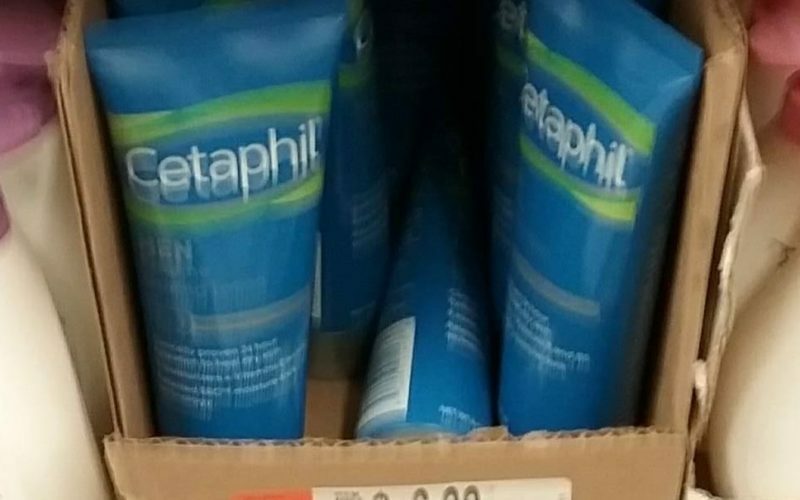 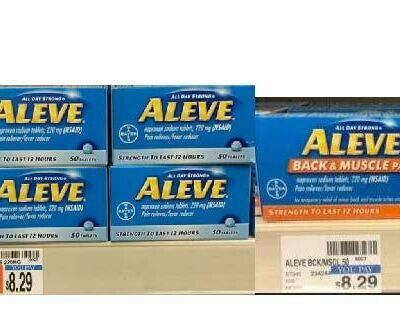 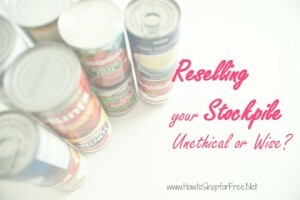 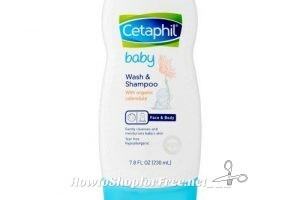 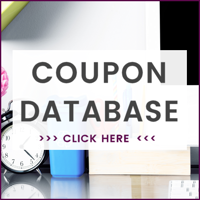 Cetaphil Stackable Savings @ Target!